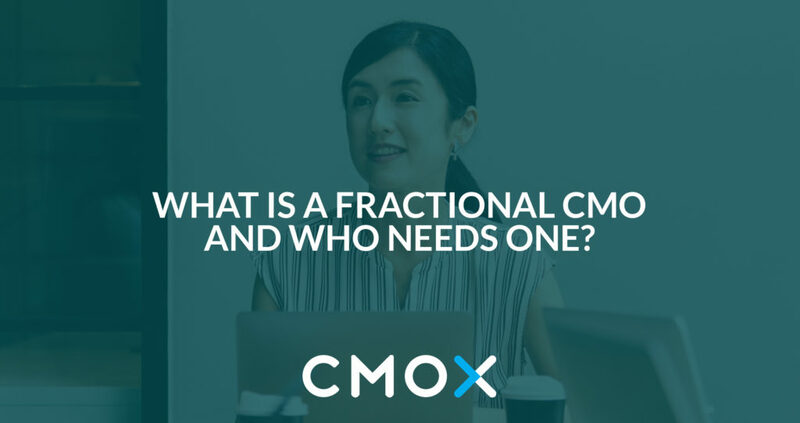 What’s a Fractional CMO and Who Needs One? If you’re ready to see if a fractional CMO from CMO Exponential can help you better your best quarter, create systematic leadflow and increase profitability (without all the headache! ), click here to schedule your no-cost Marketing Clarity Call.